You cannot add "Le Toy Van Wooden My First Tool Bench with Tools" to the cart because the product is out of stock. Messy Fun! 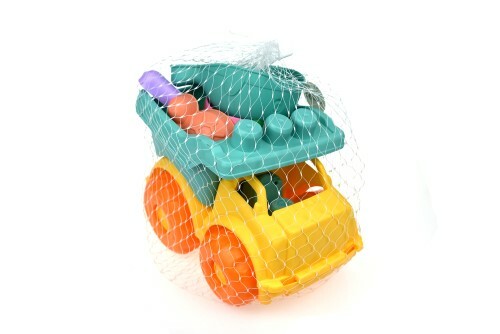 The Kaper Kidz Truck Beach Set is the perfect addition to every sandpit or trip to the beach. 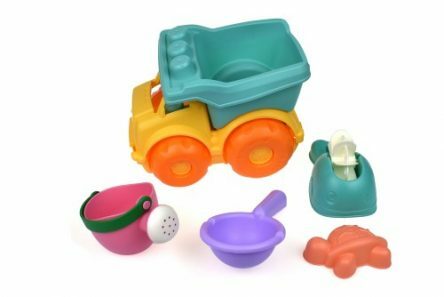 Children learn through play, and sand is no different. 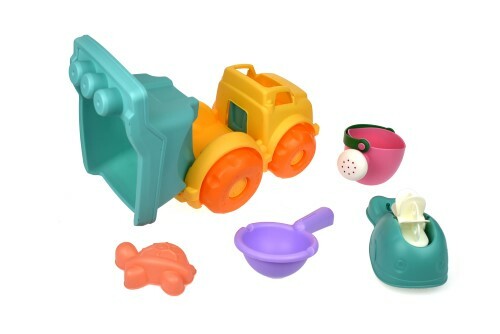 While playing with sand you give children the freedom to explore, create, and ask questions. Using wet sand to mould sand into different shapes and objects, make patterns, or use rake to make lines promotes creativity and imagination. 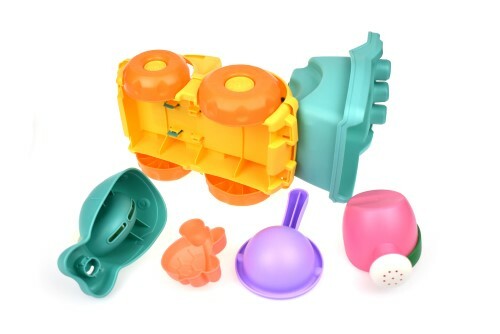 Also enhances social skills as they play with their little friends. 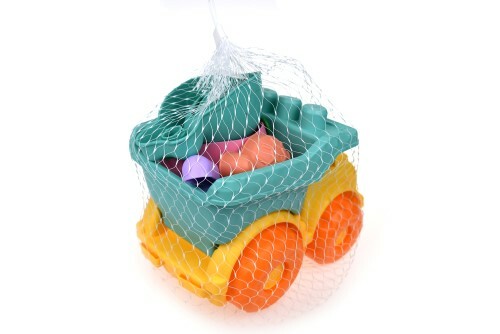 What a great accessory to add to your sandpit toy collection!